At J.K. Star, we believe in total quality control since inception. We are known globally specifically for our quality service. We love our services but we love it more to provide the best of us to our customers. We believe in building relationships that lasts for years. J.K. Star is a leading Supplier Of White Natts & White Diamonds. We were formally established in 1993 as a manufacturer, exporter and wholesaler of white Natts diamond in all sizes. We work together as a close knit family in perfect synergy to ensure stress free sourcing. We hold the core value of integrity in all aspects of our business. To enhance our brand value by having a continued quality conscious supply of diamonds. To always keep up with only the best in class equipments and facilities that promote our supplies. To have ethical standards maintained and achieve new heights in the diamond marketing foray. 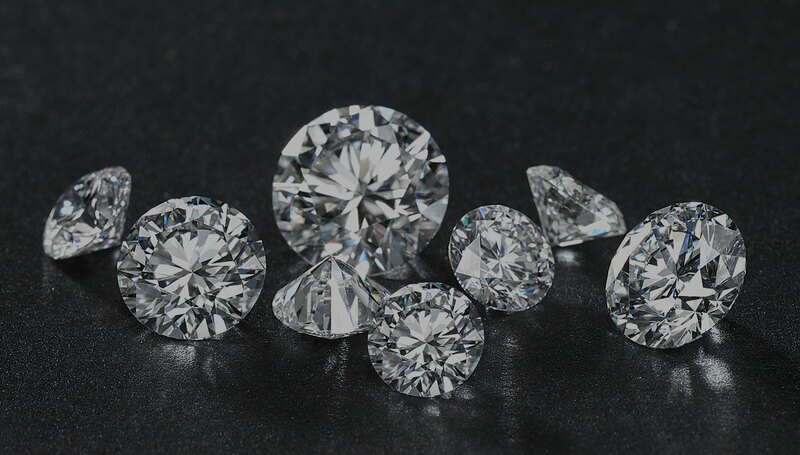 We don’t just make diamonds, we make them with unmatched integrity. We are specialized in white natts & white diamonds in small sizes and various qualities like VS,SI,I1,I2,I3,PK etc. Click to read more. We at JK star take immense pleasure and pride in manufacturing world class diamonds that are made of the highest quality parameters. We are specialized in White Natts & White Diamonds in small sizes and various qualities like VS, SI,I1,I2,I3,PK etc. You can get customized diamond sieves sizes as per requirements. We are dedicated to serve our customers. As per customer requirements we can provide with any quantity and quality such as VS,SI,I1,I2,I3,PK etc. JK Star, your one stop solution of all your diamond needs. While diamond making has over the years developed a rather notorious reputation, we at JK star have constantly ensured and maintained that all are practices right from the mining our highly ethical. We do not encourage and promote any untoward elements. Our equipments are highly precise and effective in making some of the world’s best diamonds. 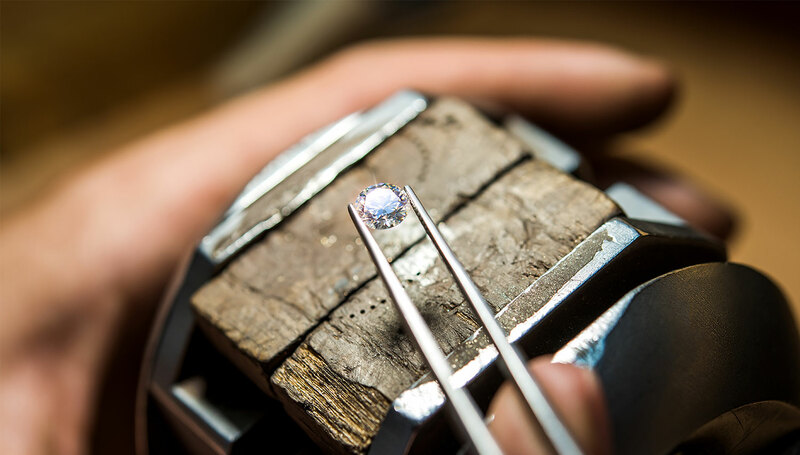 We pay careful attention to details and therefore our diamond quality speaks for itself. Diamonds are dazzling white and synonymous with being the most precious stone. Diamonds have piqued the interest of every sect and society for over the years and will continue to do so over time. 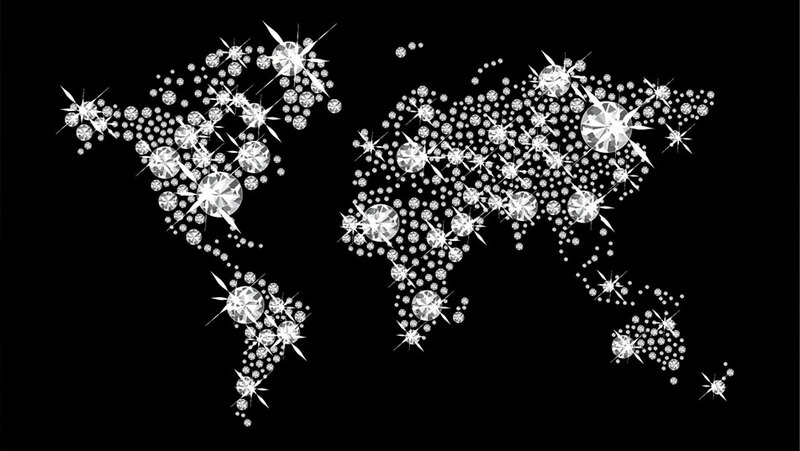 We at JK star strive to have the most well established supply of diamonds to those who need them. Our diamonds are as precious as you have always hoped for. They are here to stand the test of time just like your love. Jk Star, a company established in the year 1993, with a zeal and zest to strive and carve a name of themselves have now gone on to become one of the pioneers of the industry. 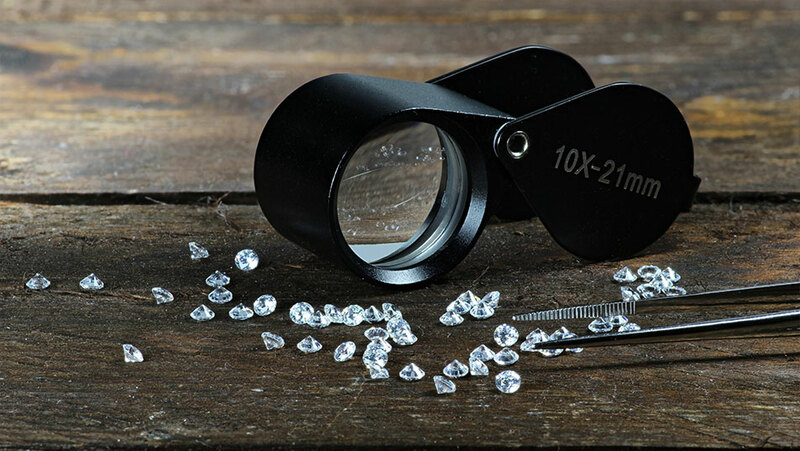 We want our clients to have their diamond searching experience as elated as they always wanted it to be. Owning a diamond isn’t the simplest of task, for many it’s almost a farfetched dream. We are here to help them by providing our faithful clients with diamonds of the best quality.